In urban areas, 1 gutter out of 2 provides a habitat for mosquito larvae and in certain regions (Italy and Metropolitan France) two-thirds of mosquitoes hatch in road drains and the telephone network’s technical rooms. 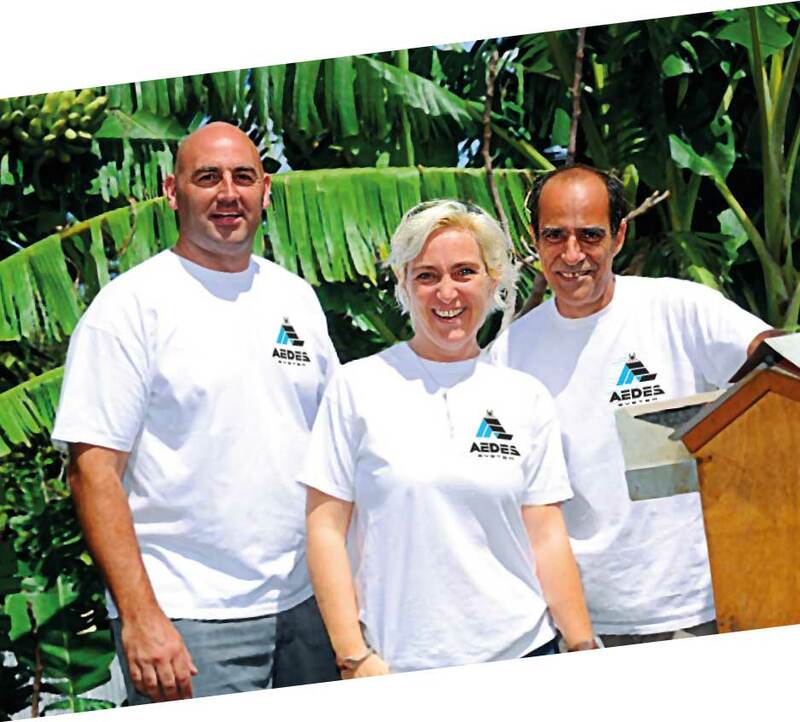 In 2012, we accepted the challenge to design a permanent process that prevents mosquitoes from nesting, gives water an unimpeded flow and responds to the industrial feasibility criteria. Our project’s development required more than three years of study, with the driving principle being the need for quality, results and performance. 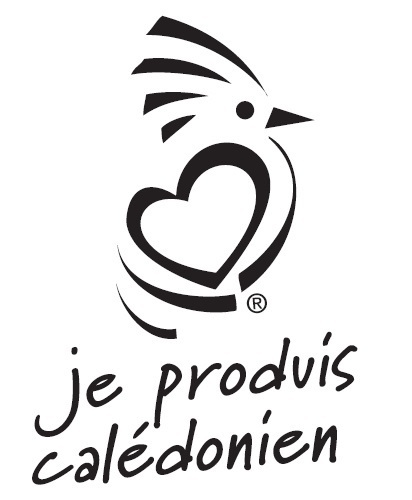 Our initial objectives have been surpassed since our concept is part of a circular economy and contributes to the economic development of New Caledonia. Today, the final outcome is the arrival on the market of AGLOSTIC®, the efficient solution to a previously unanswered problem. AEDES SYSTEM © All rights reserved | Noised abroad by Poinfre!